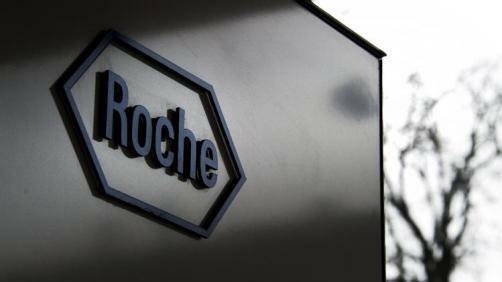 The EMA has revealed that Roche has chosen to withdraw its marketing application for immunotherapy Tecentriq (atezolizumab) in combination with Genentech’s Avastin (bevacizumab) as a first-line treatment for renal cell carcinoma (RCC) due to insufficient data. Specifically, Roche pulled the application because study findings on the drug combo’s efficacy “are not sufficient to support an extension of indication at this time,” it said. The company was seeking approval for the Tecentriq combination in the treatment of locally advanced of metastatic RCC in tumours with a PD-L1 expression of at least 1%. Roche’s decision comes just before the agency’s expert panel, the Committee for Medicinal Products for Human Use (CHMP), was able to come to a recommendation on whether to approve the combo.